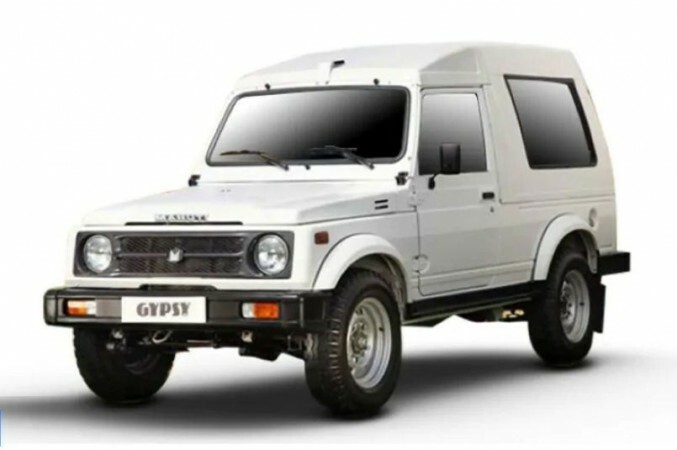 Maruti Suzuki reportedly plans to cease production of the Gypsy in March 2019 as it has no plans for another upgrade. For those wishing to buy India's most beloved affordable 4x4 vehicle, it is the final chance. In the off-roading arena of India, there are only a handful of vehicles that needs no introduction. Among those very few, the Gyspy is definitely a star. Introduced in December 1985, the Gypsy was the epitome of off-roading vehicle in the country until the arrival of new vehicles in the early 2000s. Indian Army was the main buyers of the Gypsy till recently and that kept Maruti Suzuki to manufacture the SUV without no major changes all these years. All the good things have to have an end and it looks like the time is up for Gypsy. A report in NDTV Auto claims that Maruti Suzuki will put a full stop for the production of Gypsy at the end of March 2019. If you are still like Gypsy and are ready to spend Rs 7.5 lakh (on-road), place the order at Maruti Suzuki dealership by December. The slice of history in India's automobile sector is up for grabs for the final time till the end of the month. Maruti Suzuki has no plans to continue the production of Gypsy as the Indian Army recently shifted loyalty to the more advanced Tata Safari. The Gypsy is also not compliant to the new ABS and airbag rules that are soon to be enforced in India. 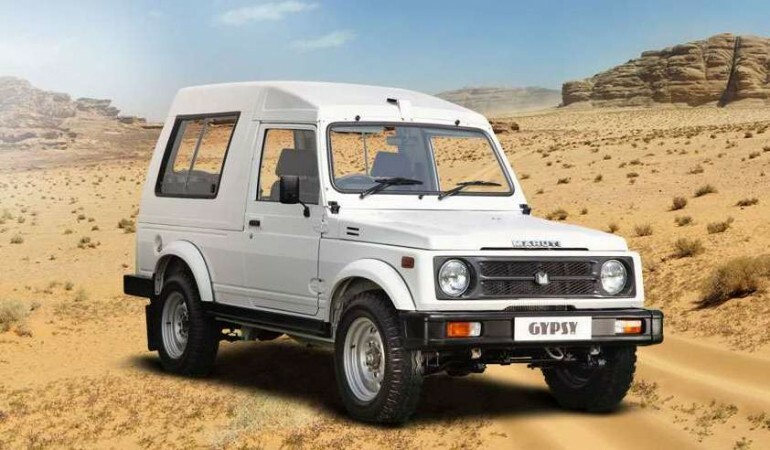 In addition, the current Gypsy sold in India is essentially the first generation Jimny in the global markets and Suzuki has recently introduced the third generation of the car. All these factors seem to have prompted Maruti Suzuki to pull the plug on the Gypsy. Maruti Suzuki Gypsy is powered by a 1.3-litre petrol engine that meets BS4 standards. The mill makes 80bhp of peak power and 103 Nm of peak torque. The most affordable petrol 4X4 vehicle in India is offered along with a low range gearbox. Maruti Suzuki Gypsy comes with either a canvas soft top or a factory fitted hard top option. Towards the end of the lifecycle, almost 90 per cent of the Gypsy units were sold go to either government services, military or police forces. However, there are some buyers who have fond memories with the Gypsy, and for those, it is the final chance to own one.